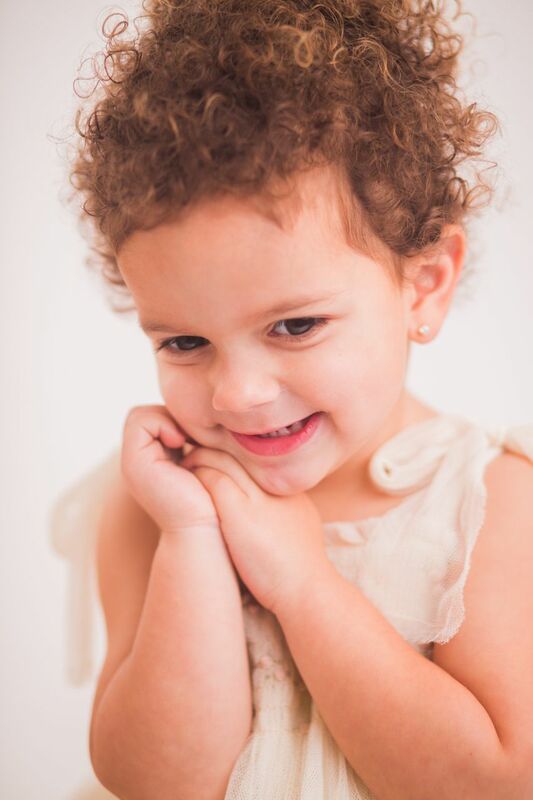 Lea Has Ten Years of Experience Crafting Baby Portraits. 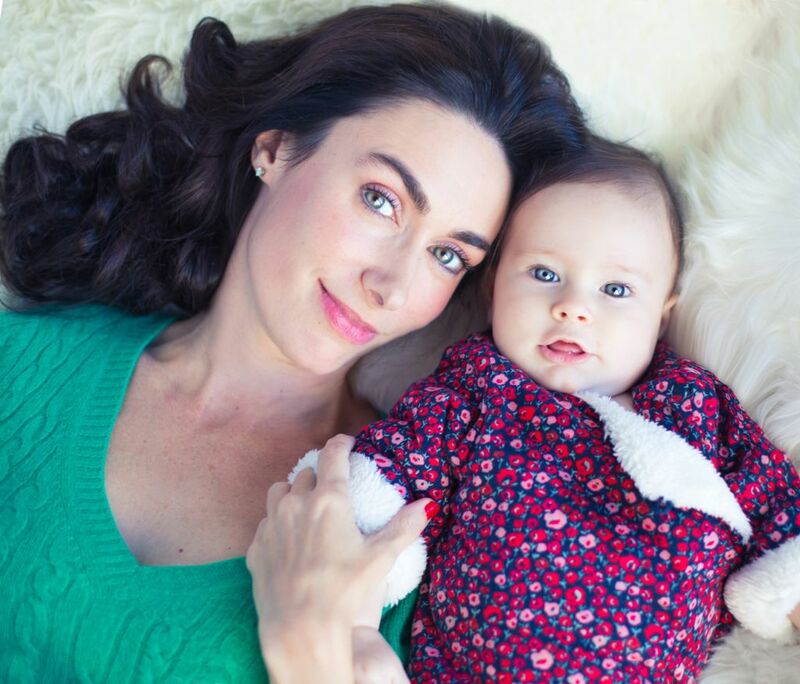 Lea is will engage and play with your baby while taking candid photographs. 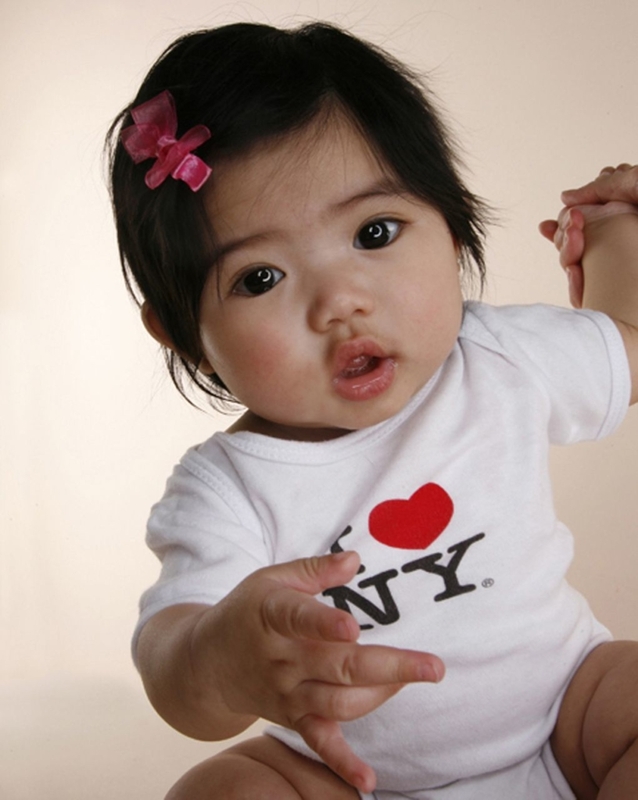 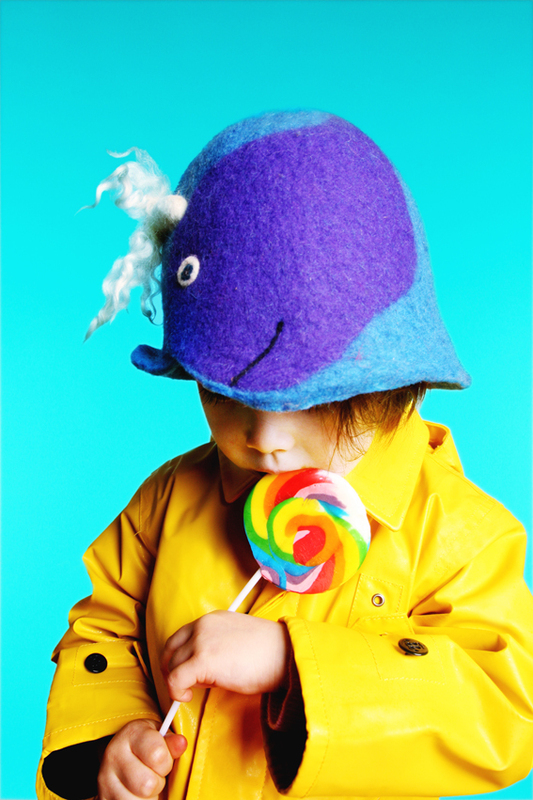 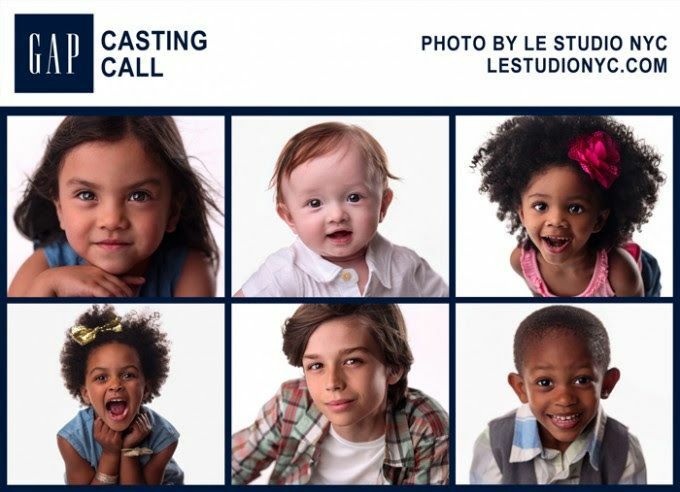 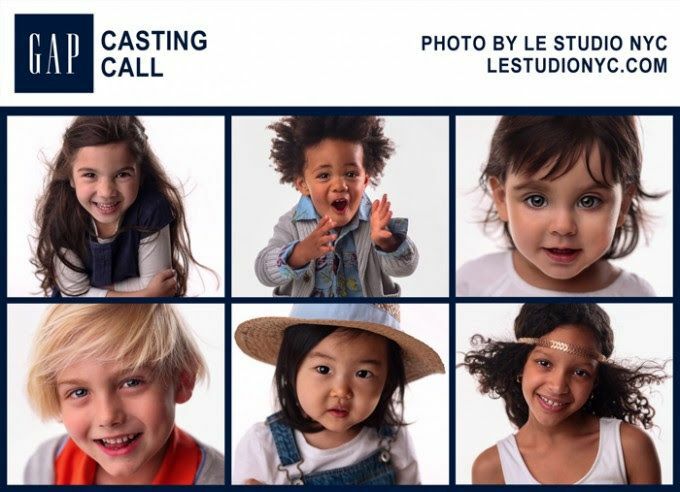 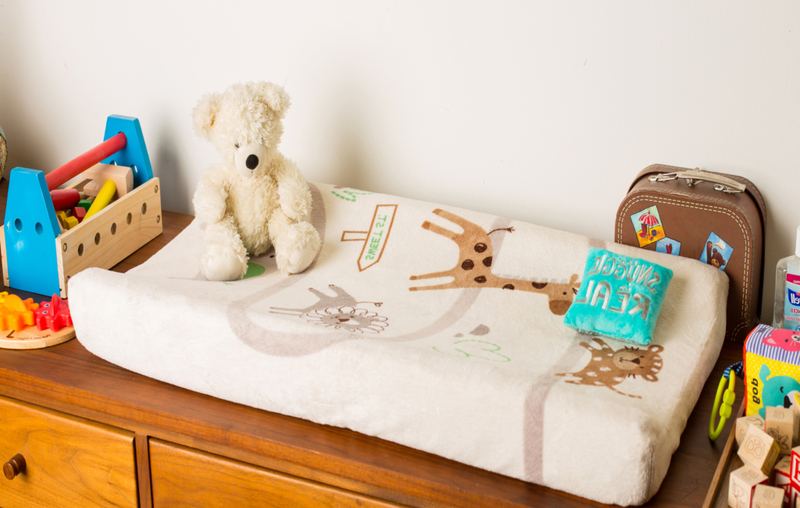 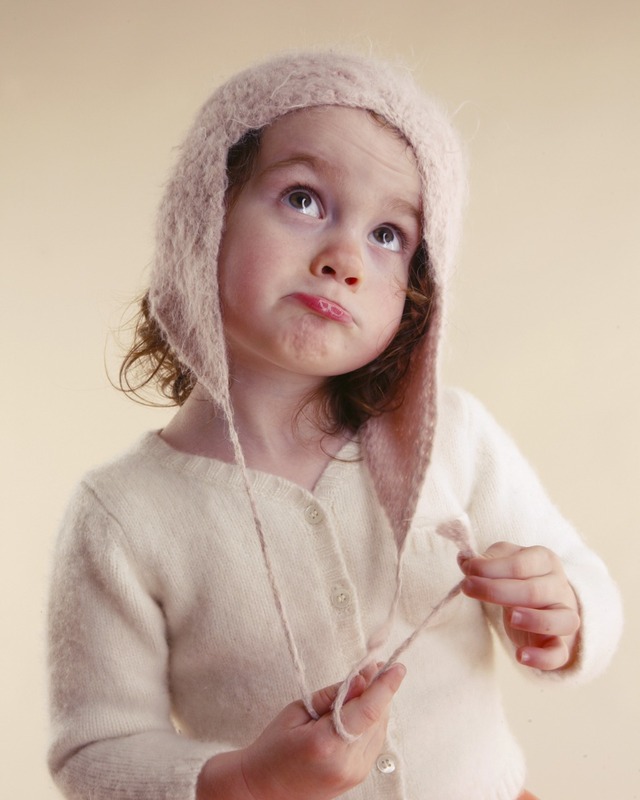 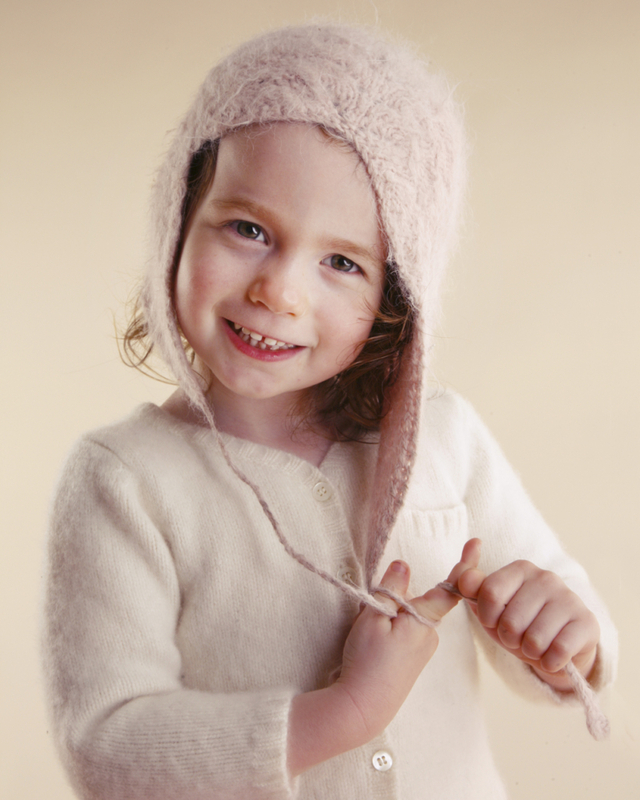 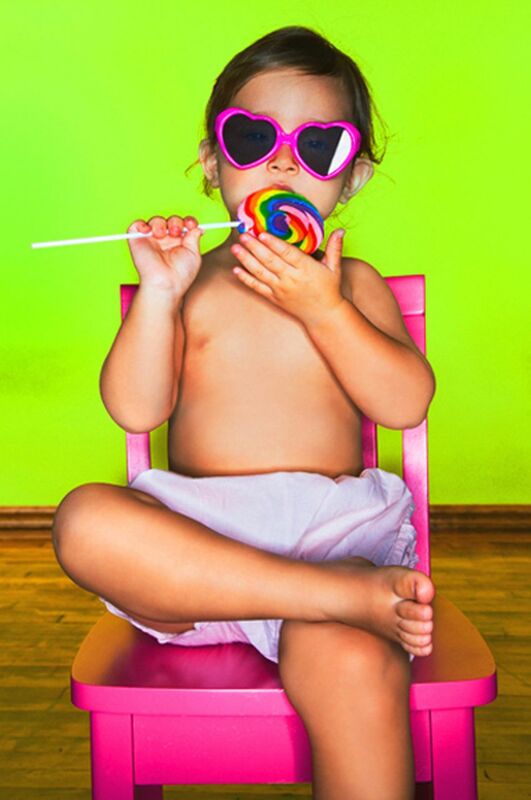 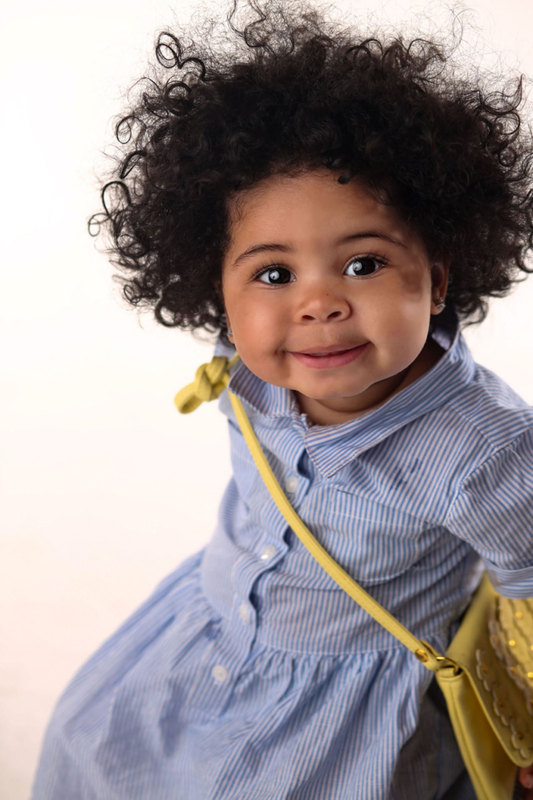 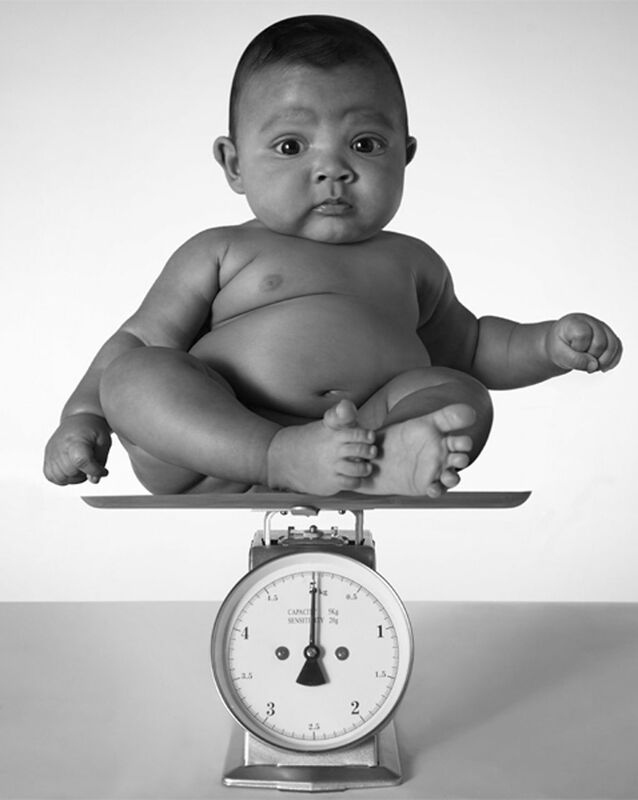 Le Studio NYC will provide many props, toys, and clothes to create the most beautiful baby portraits. 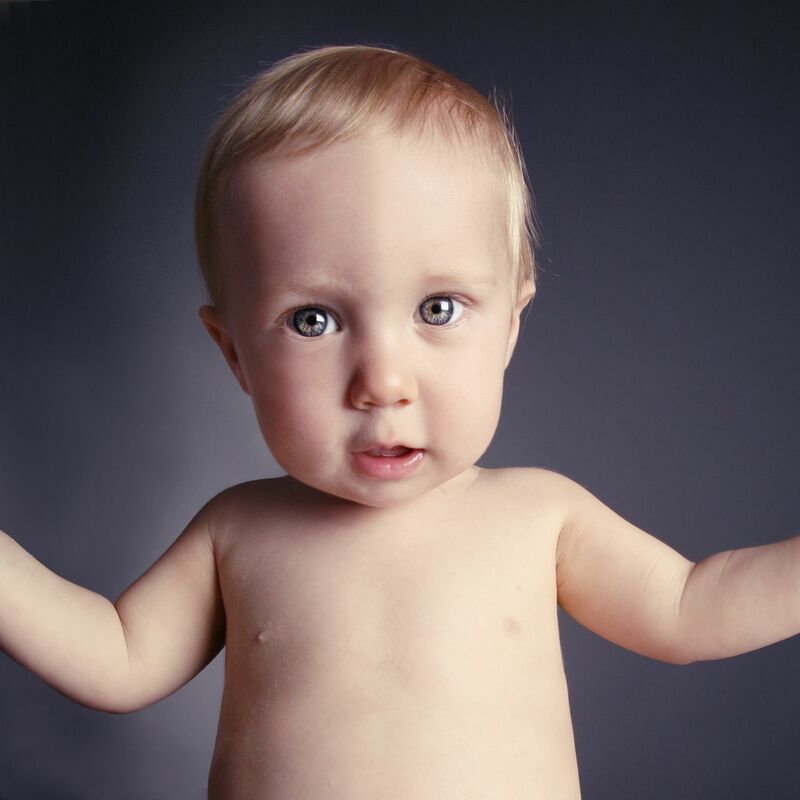 Le Studio NYC is also a certified member of the American Association of Newborn Photography Safety, promoting safe work practices. 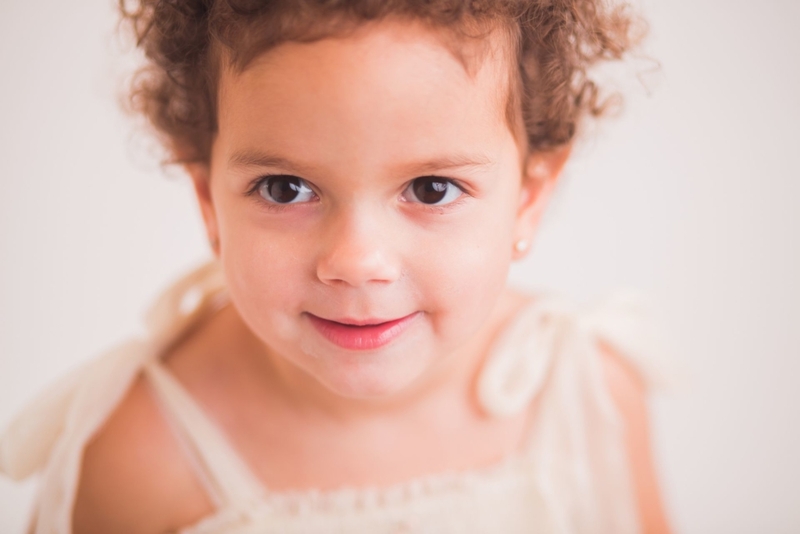 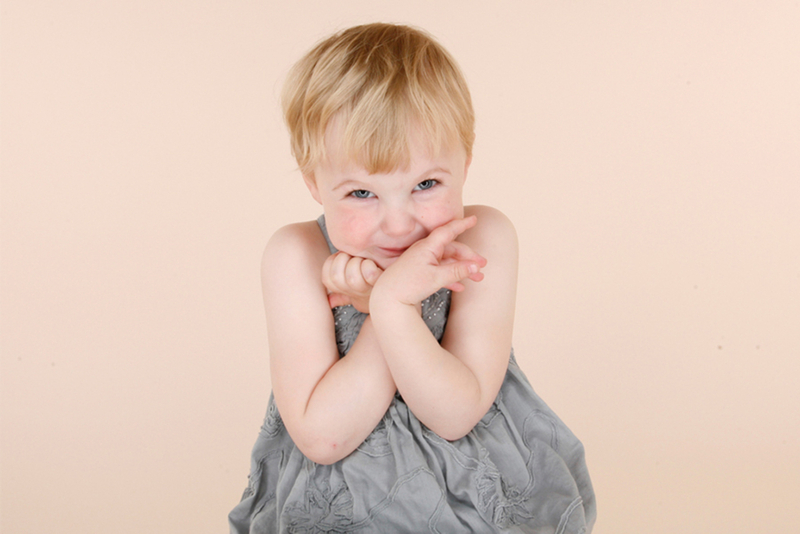 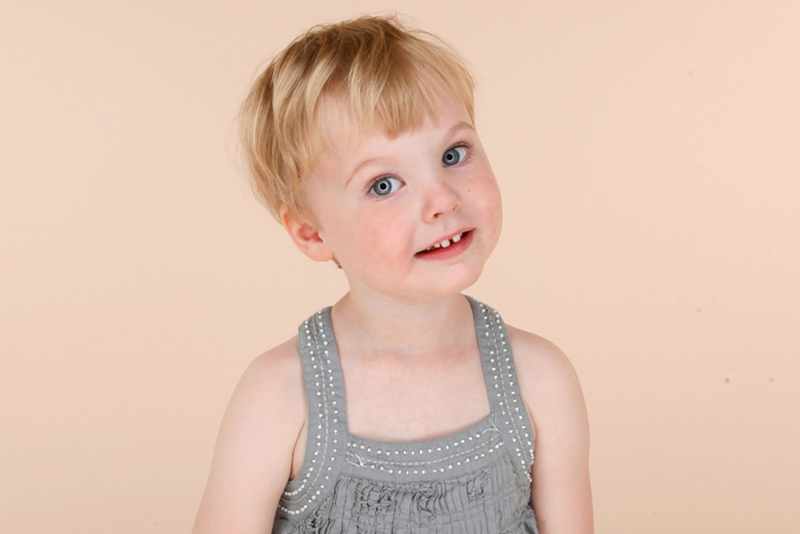 Lea Loves to Create Beautiful Toddler Portraits and Family Portraits that You Will Cherish for Years to Come. 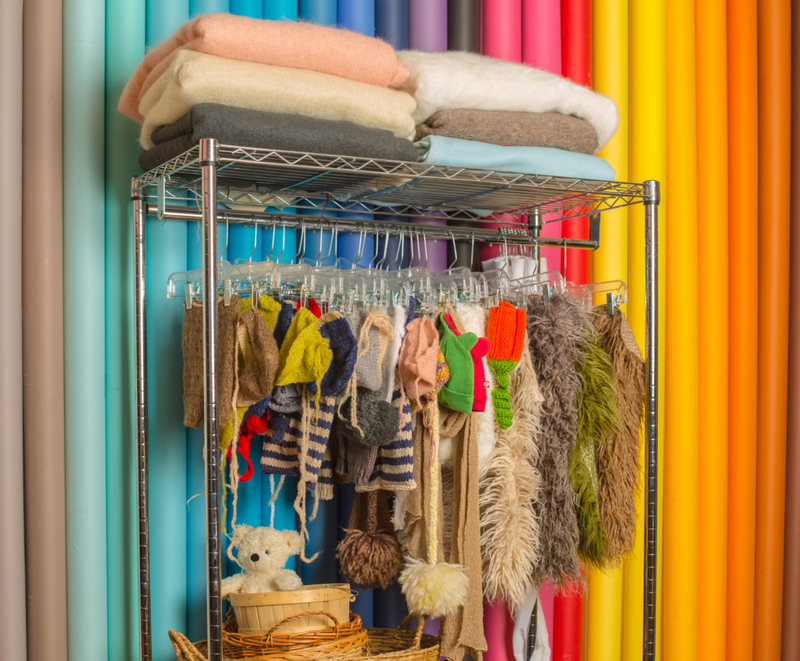 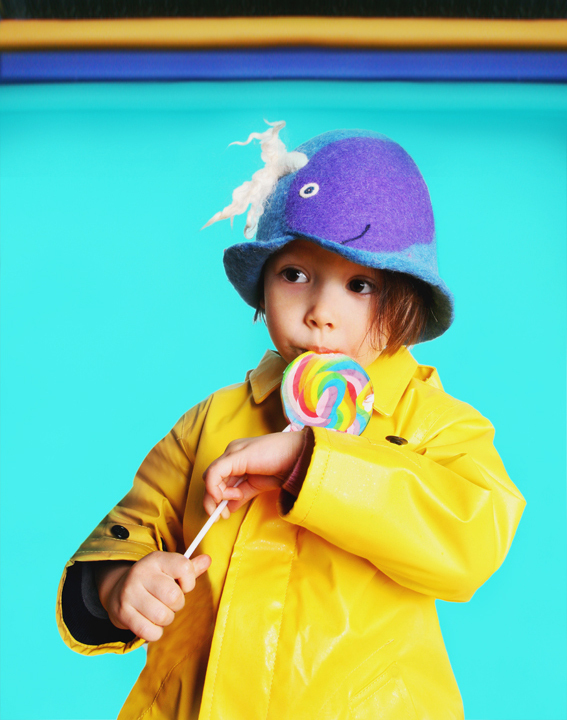 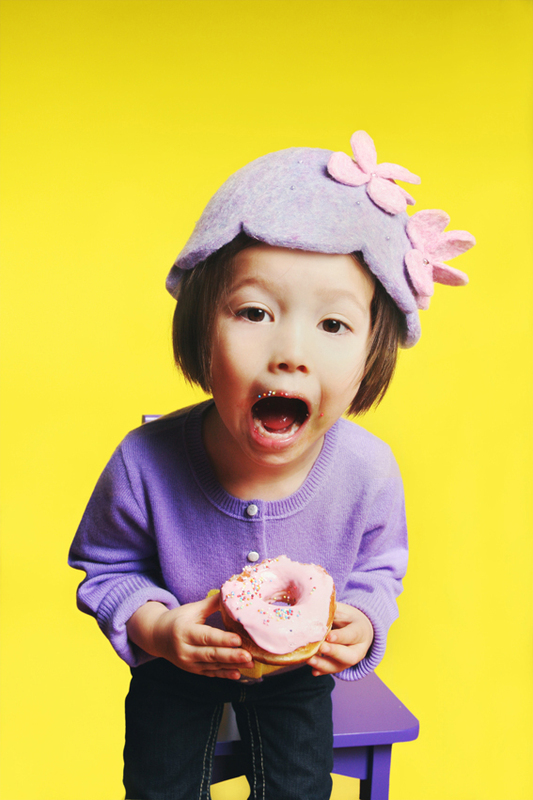 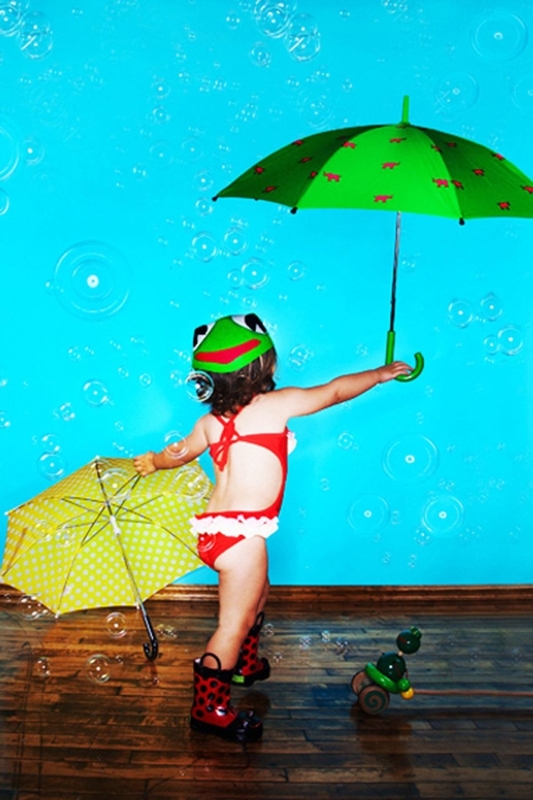 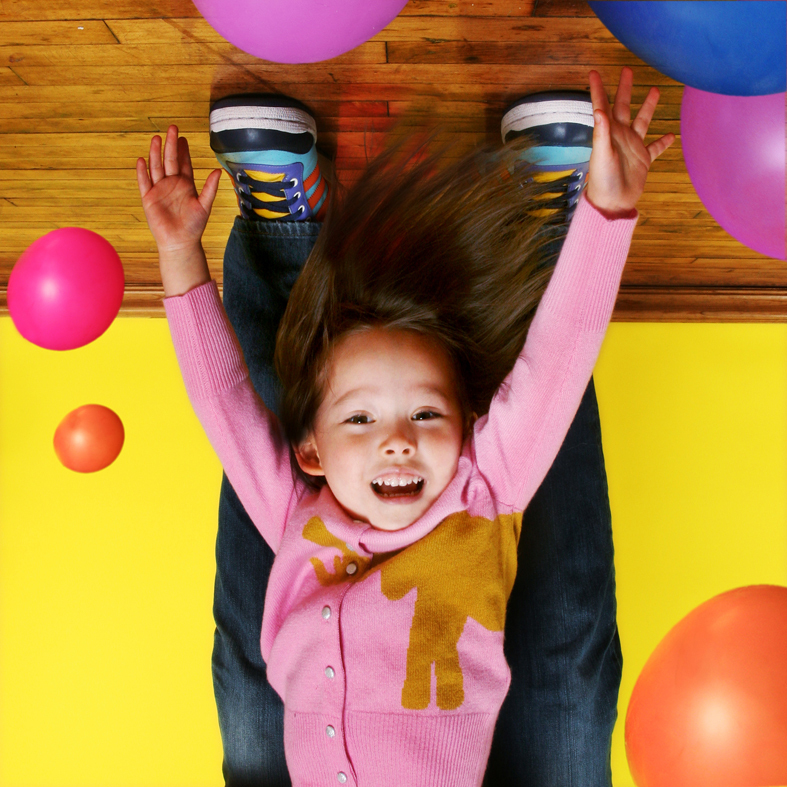 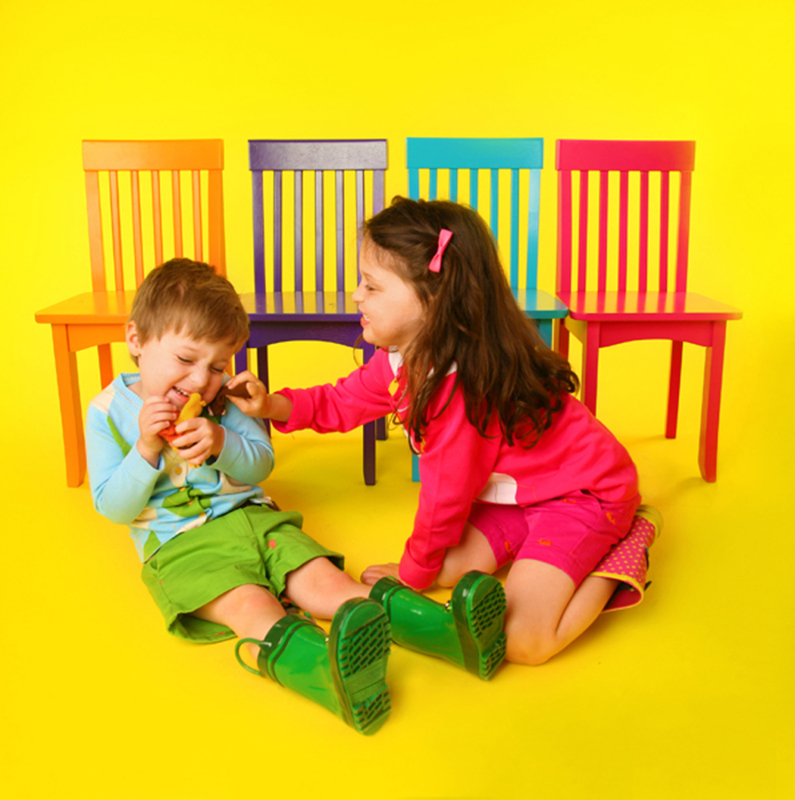 Your child can engage with the many props and settings offered at the studio. 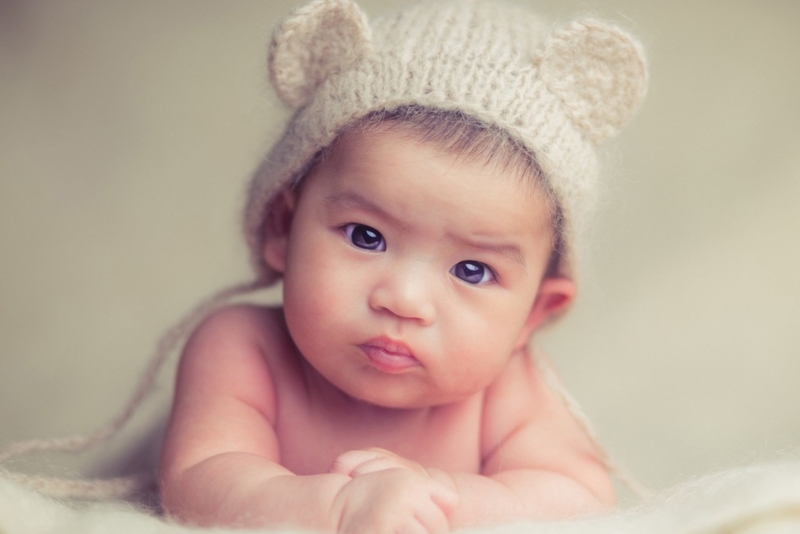 Take a look at examples of some of the available backgrounds and styles in this portfolio to get an idea of what you might want for your baby portrait. 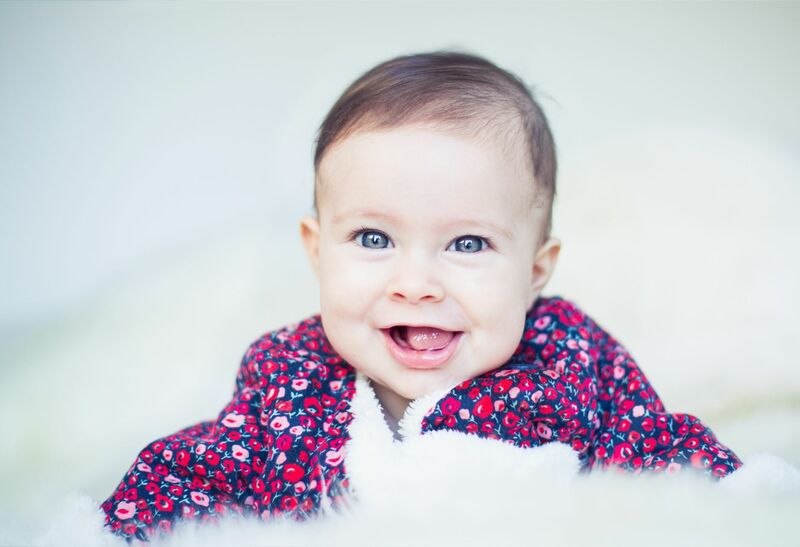 Lea is an experienced newborn and baby photographer for more than 10 years and will work with you to make sure that everything in the photo is perfect, while still looking effortless and genuine. 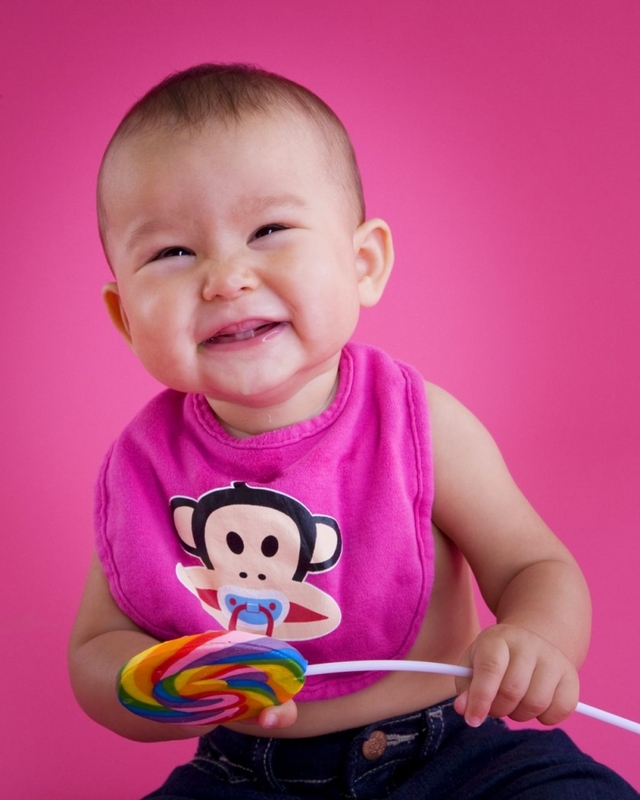 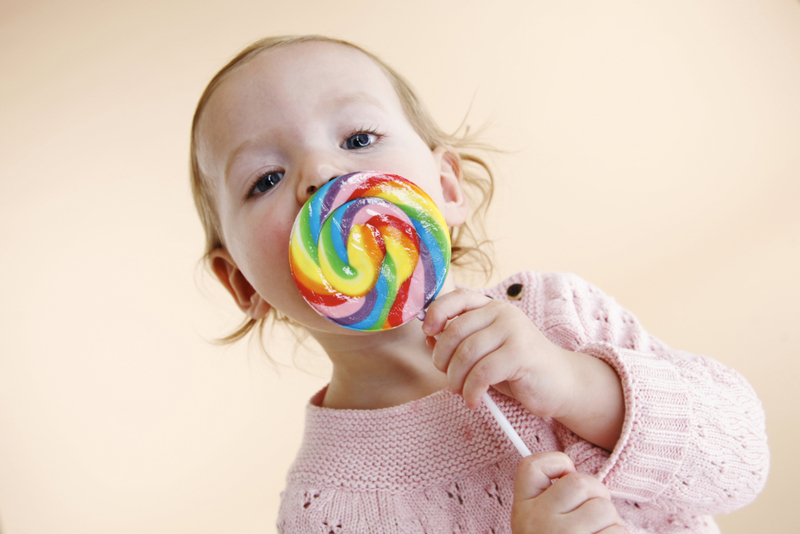 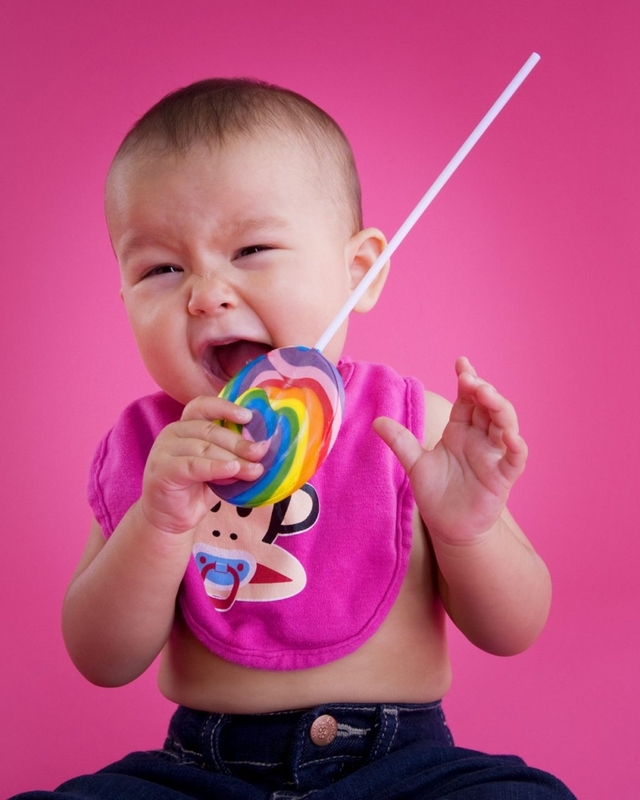 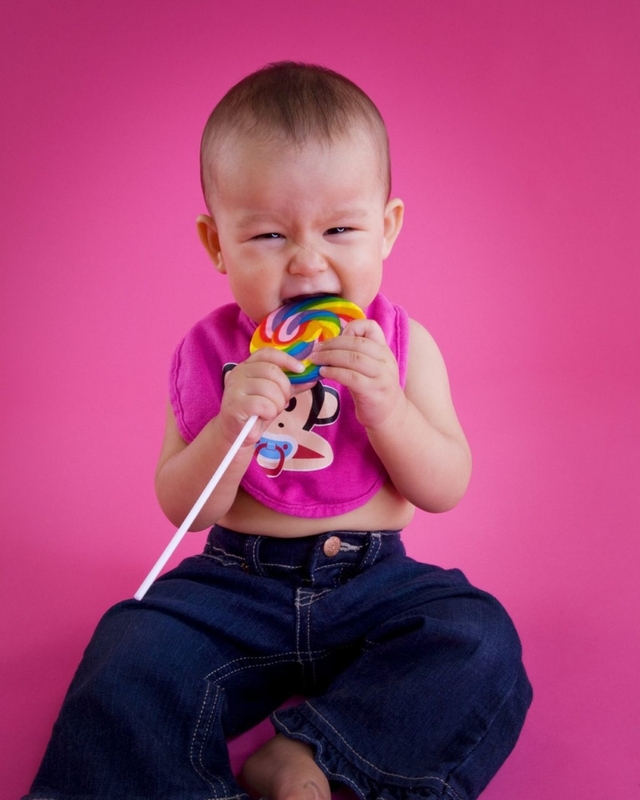 Perfect Session Options for Your Baby Portrait. 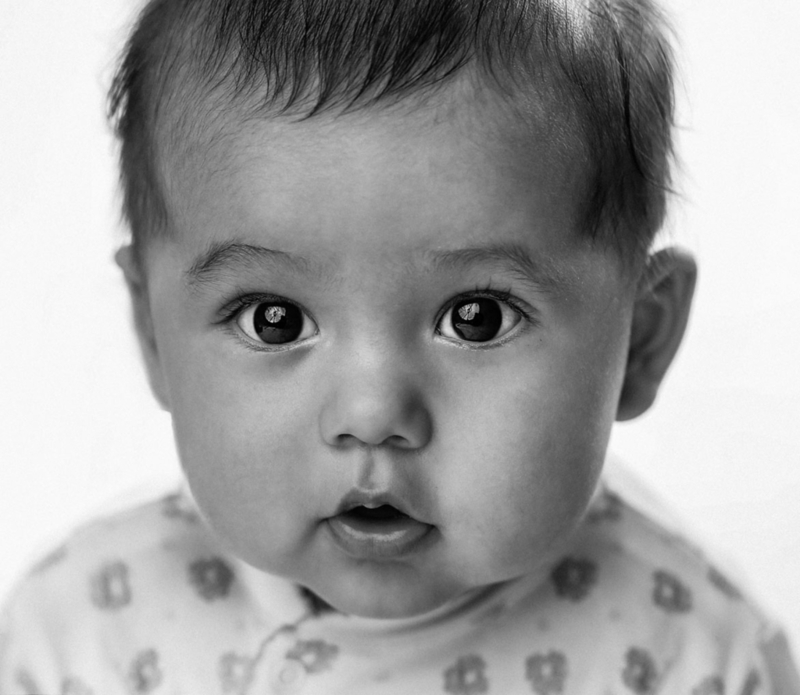 For a Baby Portrait, we recommend the Basic or the Full Session. 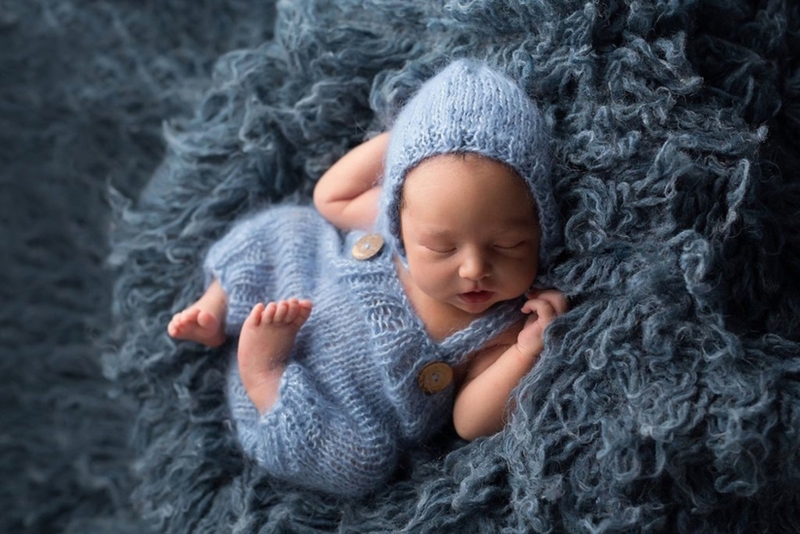 During the session, Lea will photograph your newborn baby in about 3 different outfits and with various backgrounds. 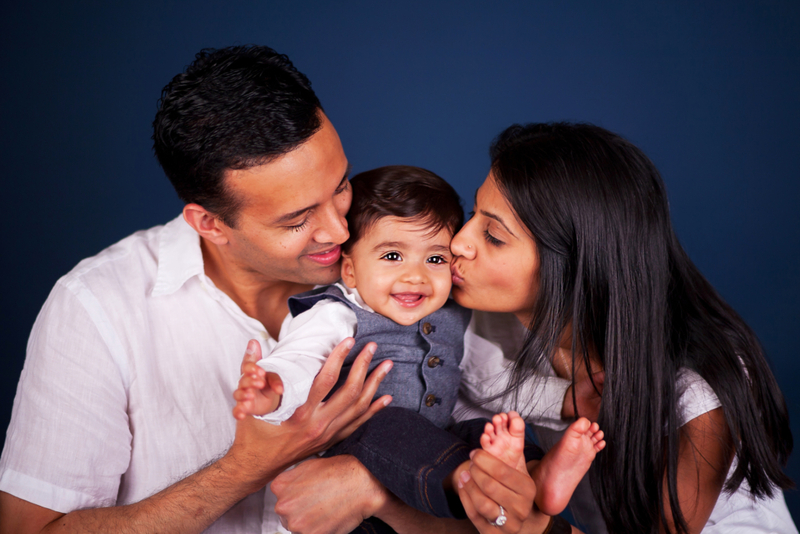 We will also allocate time for a family portrait. 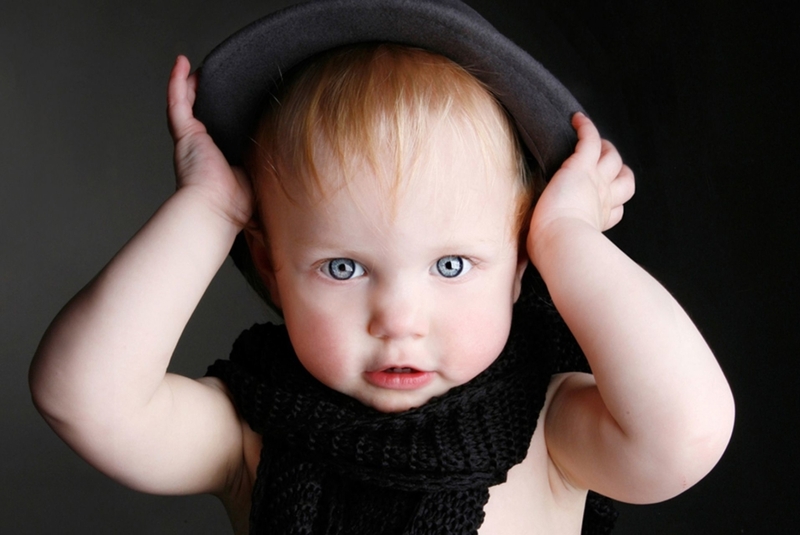 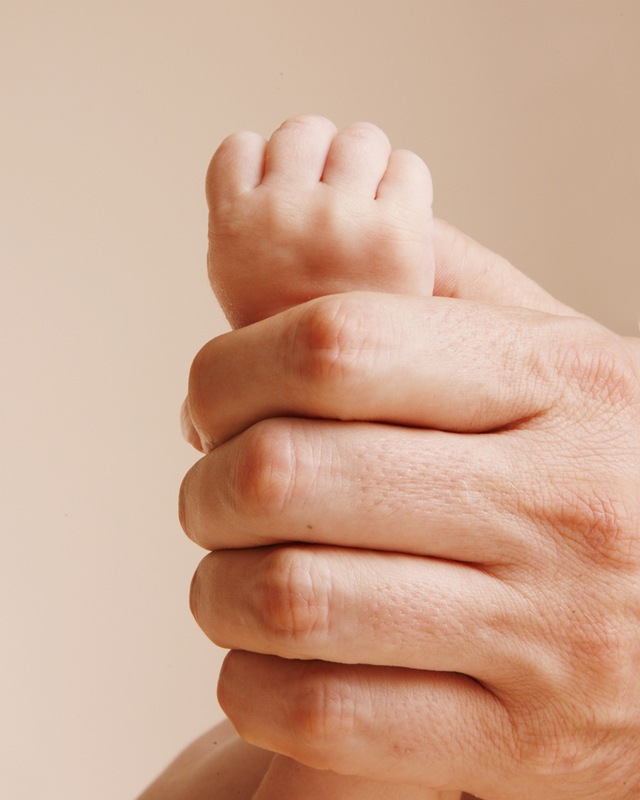 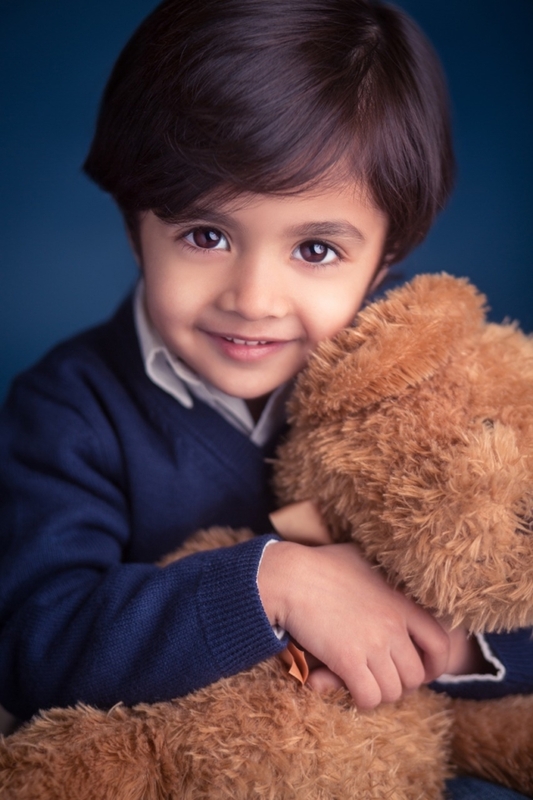 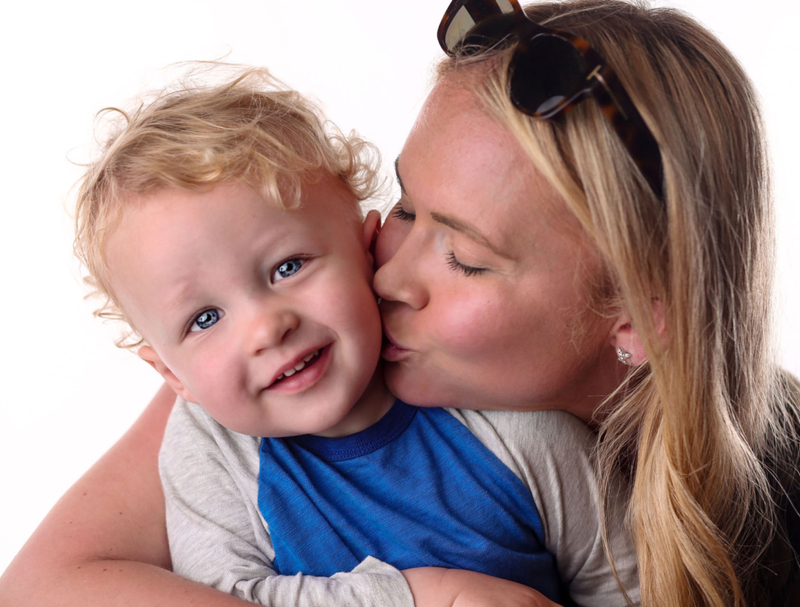 Le Studio’s Renowned Photographer, Lea, Will Ensure That You are Fully Satisfied With Your Baby Portrait. 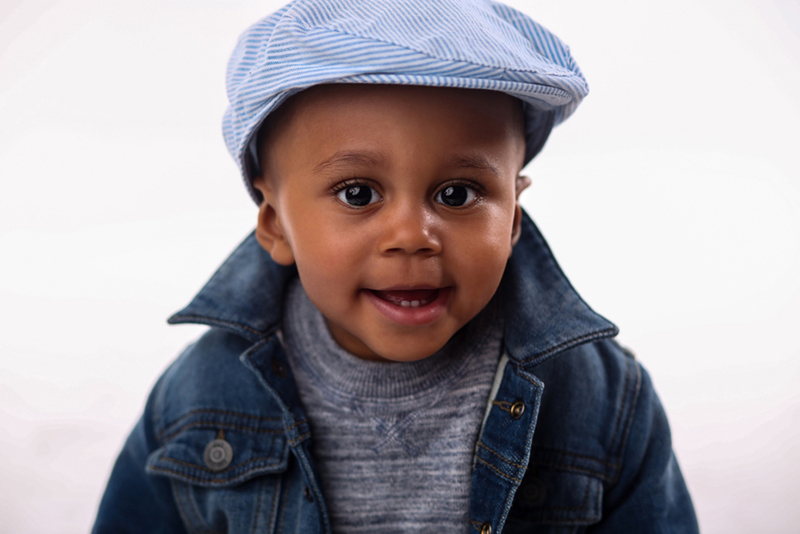 Don’t hesitate to ask if you have any particular concerns, Lea happy to accommodate you in any way that she can, so that your baby’s portrait experience is enjoyable for everyone. 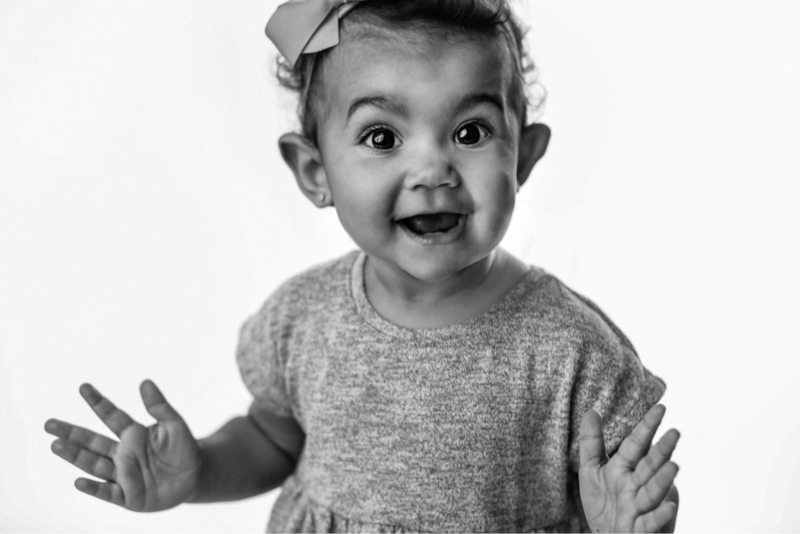 Don’t forget to take a look at our information page that details before, during, and after procedures for your upcoming photo shoot. 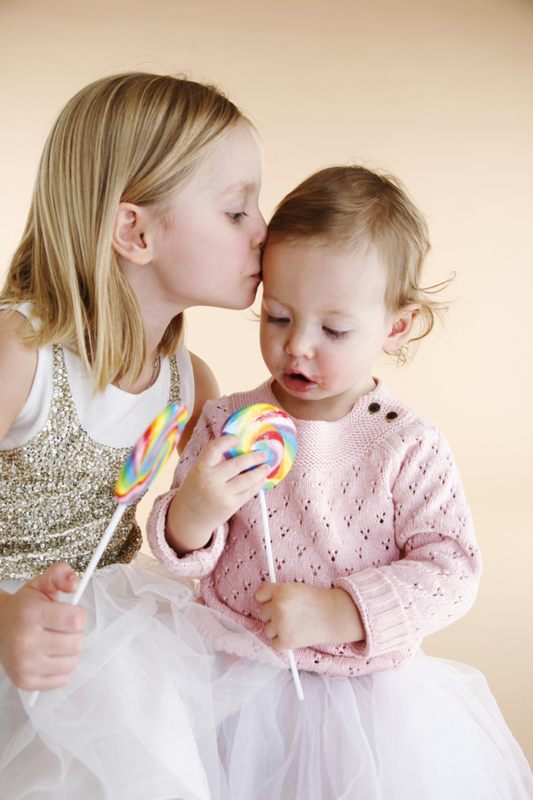 Also, check out Lea’s blog to see examples of recent shoots, tips, and useful information from the studio. 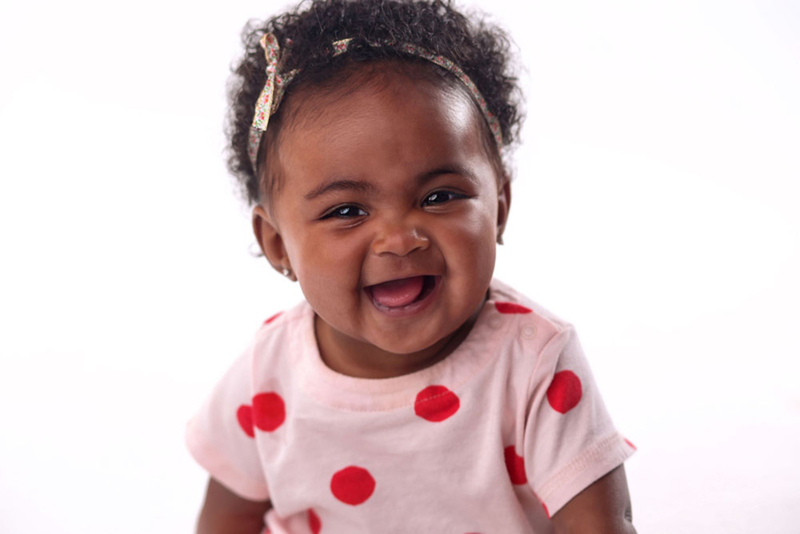 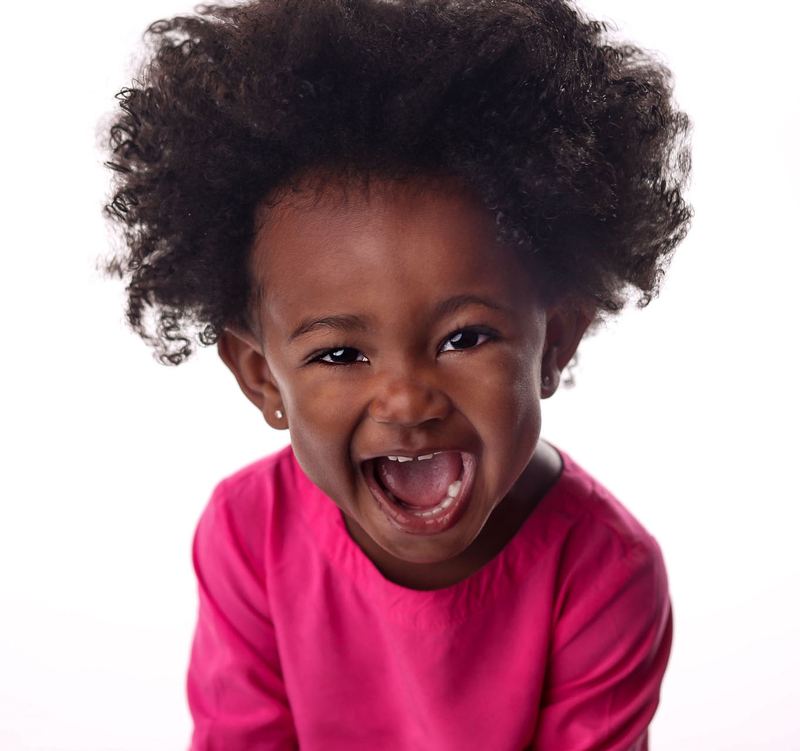 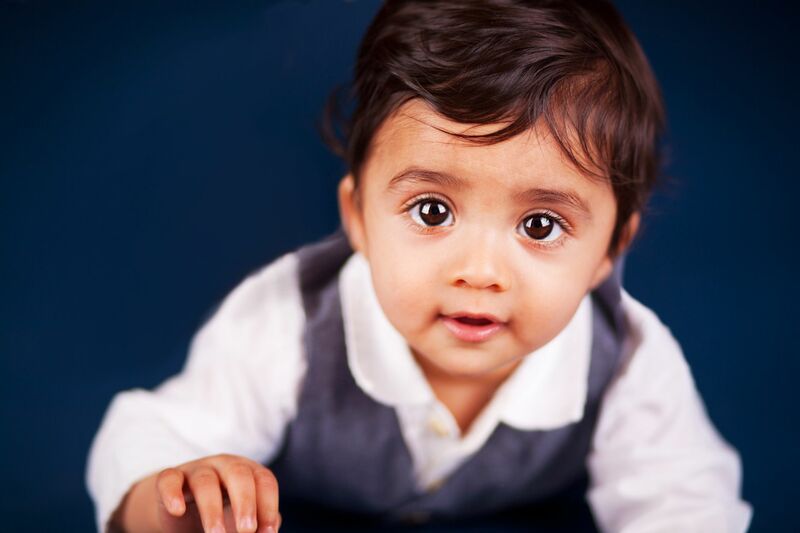 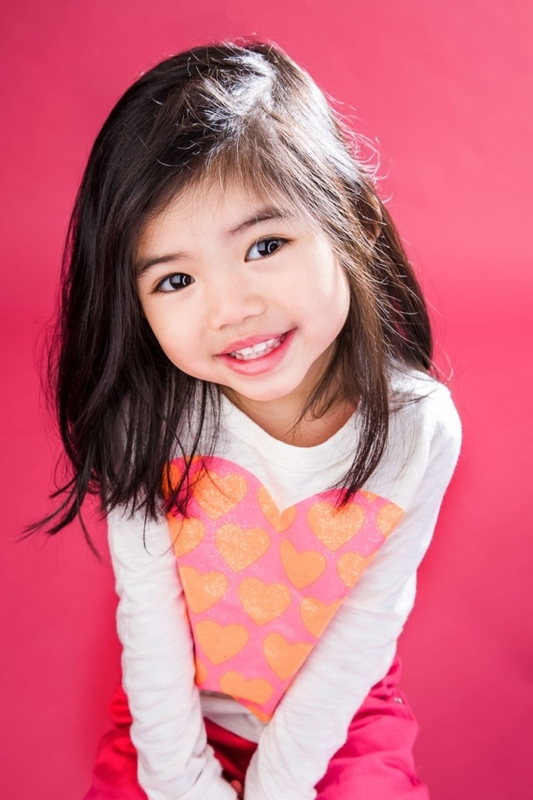 Read What Parents Say About Their Baby Portraits from Le Studio NYC.